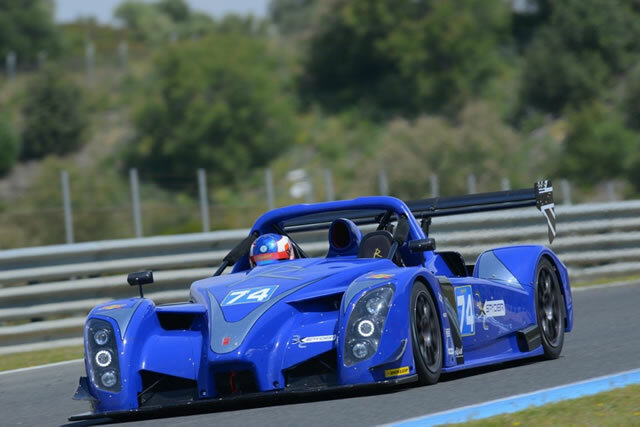 The RXC Spyder is Radical's new flagship racing car offering an experience closer to LMP competition than ever before - at a purchase and running cost far below the competition. Using the latest generation technology shared with the RXC coupe including a new seven-speed paddle-shift gearbox and variable-assistance power steering, the Radical RXC Spyder enjoys larger dimensions than the current SR8 RX, allowing for a bigger and more generously-appointed cockpit than any previous open Radical and with a greater range of driving aids and benefits than previously available. 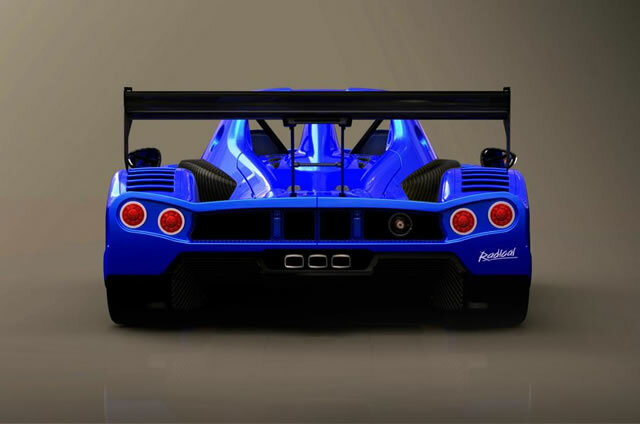 The unique body shape draws styling cues from its sister RXC closed-cockpit model as well as the Radical SR9 LMP2 model. Modular composite bodywork construction reduces servicing and repair costs while giving the SR8 RSX a contemporary, fluid look clearly distinct from Radical's existing open-cockpit range. The larger platform allows an FIA fuel cell capacity of up to 100L, with dual dry-break refueling an option for endurance racing. Inside the cockpit, the dash is dominated by the brand-new AIM MXG dash logger, featuring a high-contrast 7” TFT display and integrated WiFi connectivity for data download. The central instrument pod is styled seamlessly into the nose for optimum visibility and airflow. Each FIA-certified bucket seat - specially designed for the requirements of the Radical RXC Spyder - is adjustable, perfect for track days and corporate as well as race use. Two engine options are offered in 2016. At the heart of the Radical RXC Spyder Turbo beats a high-performance, low maintenance Ford 3.5-litre twin turbo charged V6 engine. Its power and torque delivery characteristics have been modified to optimize drivability and response to match the RXC's lightweight and high performance requirements. The engine benefits from twin turbochargers , DI and Ti-VCT as well as a unique inter-cooling system designed, developed and installed by Radical sports cars. 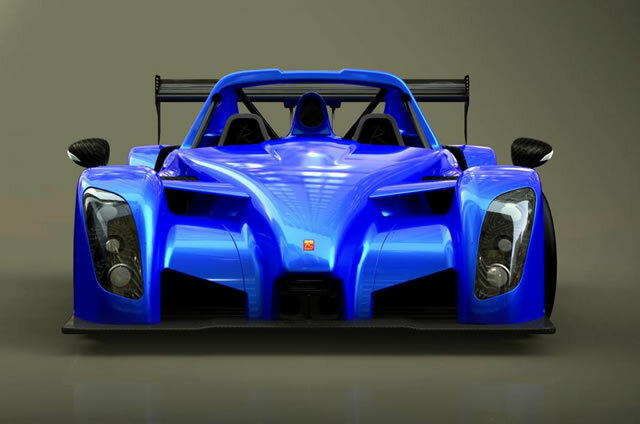 The Radical RXC Spyder V8 is the perfect car for those track drivers and racers who want the ultimate low-weight, race-bred performance engine with a mesmerizing soundtrack all the way to 10,000rpm, combined with reliability and real-world running costs. A power-to-weight-ratio of over 510bhp per tonne means that the RXC V8 accelerates faster, corners harder and brakes later than its rivals. The all-new FIA-compliant chassis features inboard pushrod suspension for a greater range of adjustment, and 360mm six-pot ventilated disc brakes behind 18” wheels. The Radical RXC Spyder is also the first open Radical to feature electrically power-assisted steering with variable assistance options.